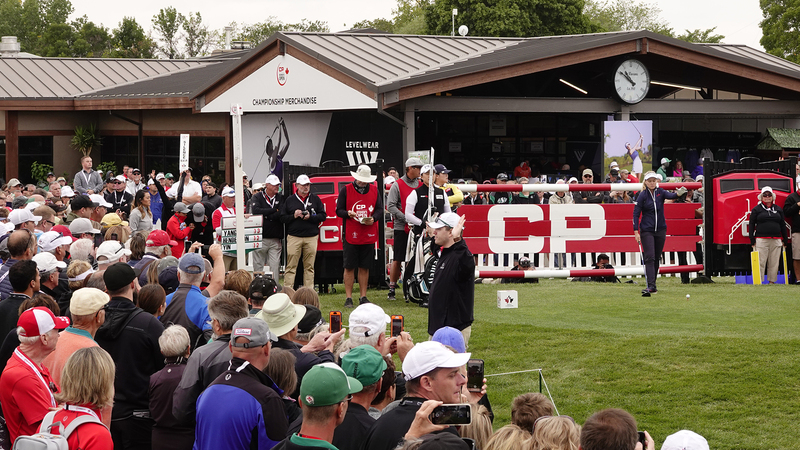 OAKVILLE – Starting tomorrow (June 1), the Canadian Golf Hall of Fame and Museum – located inside Golf Canada’s offices on the grounds of Glen Abbey Golf Club – will host the “Play Hard, Fight Hard: Sport in the Canadian Military” exhibit. Developed by the Military Museums and Canada’s Sports Hall of Fame, the exhibit explores the relationship between sport and military service dating back to the 1880s. 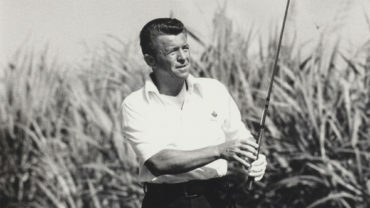 The exhibit runs until Sept. 15. and fans attending the RBC Canadian Open from July 23-29 will be able to see the exhibit for free during the tournament. Admission to the museum is $10 per person. 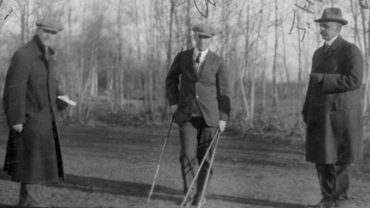 Some of the key artifacts that will be on display are from Canadian Golf Hall of Fame honoured members who served in the Canadian military, including a Bronze Cross Medal given to noted Canadian golf course architect Stanley Thompson who fought in the Battle of Vimy Ridge in 1917. The exhibit is supported by the Alberta Museums Association, Veterans Affairs Canada and Directorate of History. This showing marks the first time it will be shown outside of Alberta. 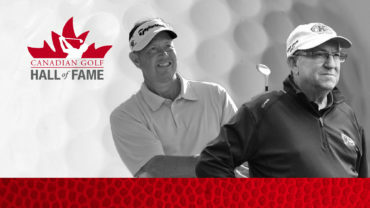 For more information on the Canadian Golf Hall of Fame visit, www.golfcanada.ca/cghf.